Thin, easily broken nails specially formulated for use in Acetone is a product. Nail and surrounding tissue from drying out or nail polish gently removes. Thin, easily broken nails specially formulated for use in Acetone is a product. 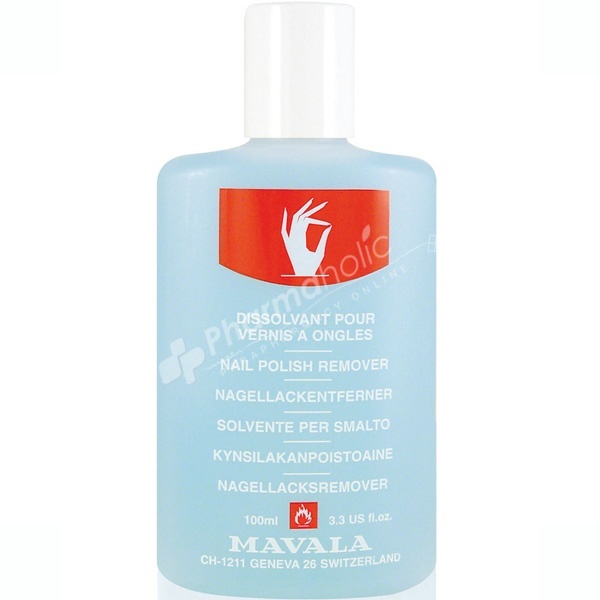 Nail and surrounding tissue from drying out or nail polish gently removes.